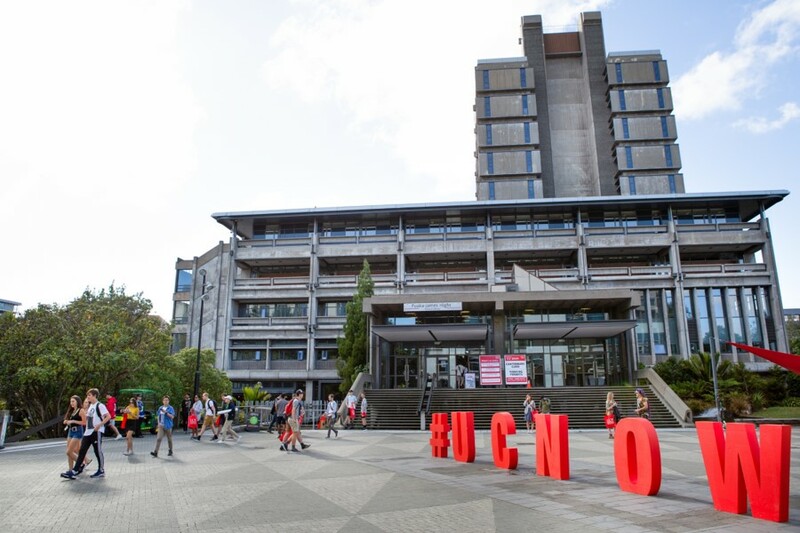 This year’s Orientation Day | Herea tō waka (O Day) at the University of Canterbury has been another record-breaker. According to preliminary numbers we’re up 8.5% on 2018, with more than 3800 new students and whānau attending O Day. Which is an increase on 2017 as well. A total of 3193 people attended our College sessions – well up on 2715 in 2018. A big thanks to our Events team and all of the staff who volunteered their time to give a warm welcome to the students joining our UC community this year. With all new and returning students on campus from Monday, we are set for a fantastic 2019. Orientation Day | Herea tō waka (O Day) falls on Friday 15 February from 9.30am – 2.00pm this year – it’s our biggest event to welcome new students, families and whānau into the UC community. To ensure the day runs smoothly, our Events and Partnerships team need your help as a staff volunteer. O Day is a great opportunity to connect with new students and be part of the buzz. From “Supplier of Smiles” to “Information Guru”, there’s an opportunity for everyone to be part of O Day. If you are interested in taking part, take a moment to review the roles (see below), check with your manager/supervisor to confirm your availability then click the sign-up link. Campus Explorer – you know the campus well and can’t wait to show it off. If you have any questions, email the Events and Partnerships team. The Welcome Centre will be open between 4 February to 1 March on the Matariki ground floor. The Welcome Centre is a drop-in point of contact and referral for students and whānau, and is designed to help transition students into the UC community. Staff volunteers are welcome to support our student leaders working at the Welcome Centre. Shifts are in two hour blocks from 9am – 4pm, 4 February to 1 March. If you can help, please email your preferred dates and times to Elisabeth Baker by Friday 1 February. Thanks in advance for your support of O Day 2019!